The Class of 2021 took its first step into Morgan over the summer during the three-day freshman orientation program. STEP has evolved into a more student-run program, with upperclassmen taking on the roles of Husky Buddies and Husky Leaders. The Husky Buddies are assigned to freshmen to show them around the school and answer their questions. The Husky Leaders monitor the Buddies, walking them through the schedule for the day. They also lead breakout sessions where groups of freshmen go with their Husky Buddies to different rooms to participate in different activities. 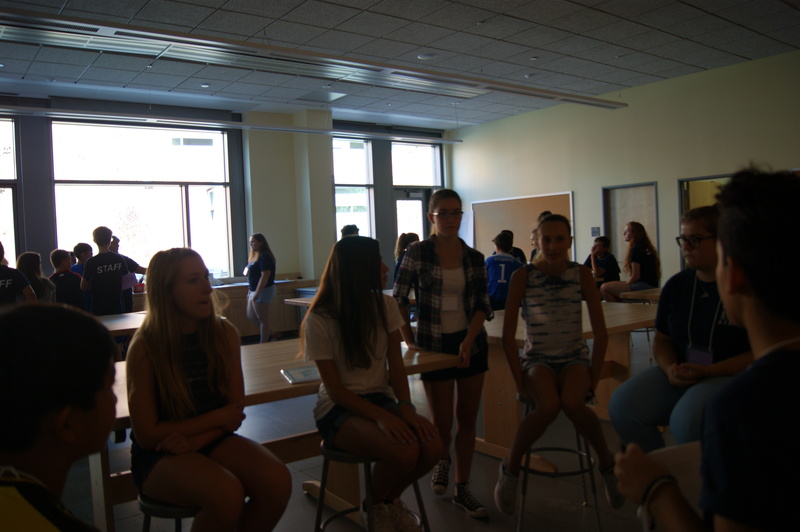 Guidance Counselor Joni Capobianco said, “if we talked to the 8th graders this year and got with the Husky Buddies, we could base the breakout sessions around what they said.” Members of The Morgan School want to continue to improve STEP for next year. Everyone who participates in STEP earns credits towards high school graduation. “I joined STEP to help the incoming freshman and to get credit. Sweet, sweet, credit,” said Carlo. Students earn ¼ credit every year they attend STEP. If they attend STEP for four years, they get one full credit. Overall, STEP 2017 or STEP Class of 2021 was a success with room for improvement. 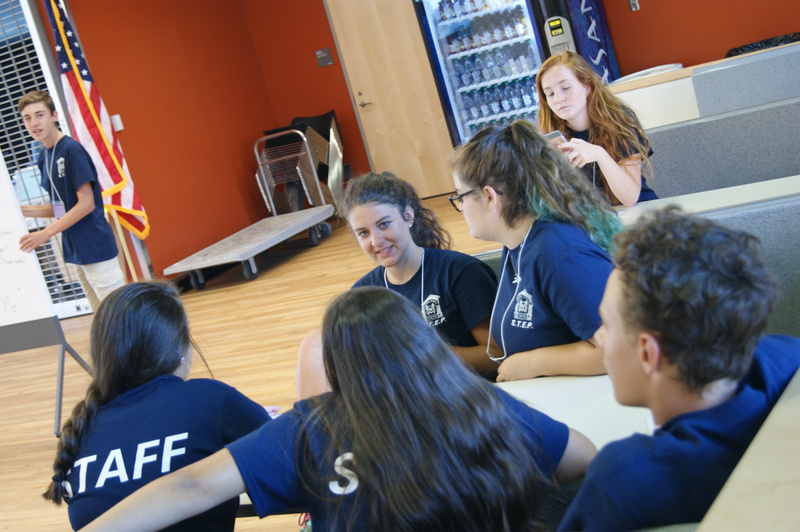 While the people we interviewed all agreed that the breakout sessions could be improved, most freshmen came to school feeling much more prepared than before. STEP’s goal is to help the Freshmen transition into high school, and it did its job. All those we interviewed that took part in STEP as a freshmen said that it eased their nerves about high school and made them more confident. STEP will continue to help freshmen become part of the Morgan family.